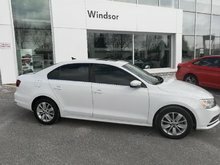 Our 2016 Volkswagen Jetta Highline 1.8T is a gorgeous, resilient vehicle with all the bells and whistles perfect for any driver! 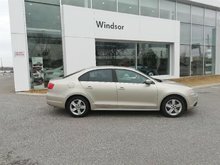 This beige beauty comes equipped with navigation, backup camera, power sunroof, bluetooth and much more! 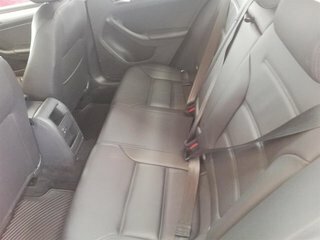 When we put this vehicle through our 112 point Certified Pre Owned inspection we put on BRAND NEW BRAKES, performed fluid flushes, changed the wiper blades and the oil. 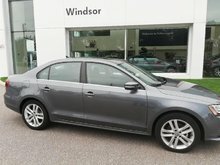 This one owner trade in was impeccably serviced and manitained right here at Volkswagen of Windsor. Call (519) 735-7706 to book your test drive today! 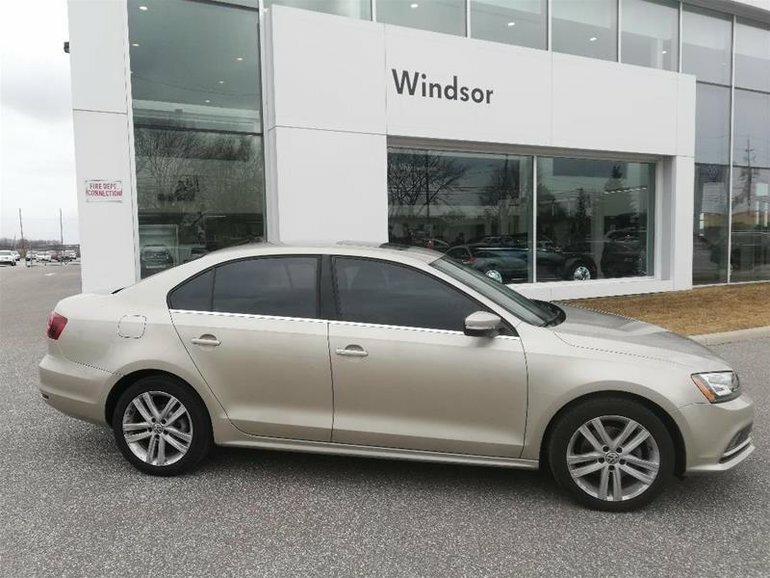 Volkswagen of Windsor is committed to providing the highest levels of customer service through our unsurpassed knowledge of the Volkswagen vehicles that we sell and service. We are very committed to building relationships with our customers and for them to become a part of our Volkswagen family where we treat you like a friend and family member, not a number! 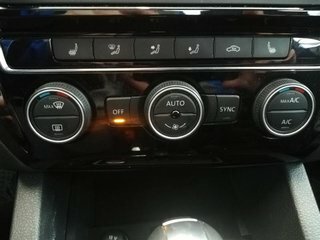 Did you know that we take ANYTHING in on TRADE? 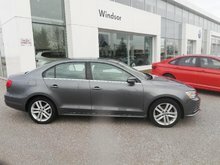 Interested by the 2016 Volkswagen Jetta Highline 1.8T 6sp at w/Tip ?